I absolutely adore the idea of hanging something on the wall that I can direct my kids to whenever boredom strikes- so I’ve got a present for you! 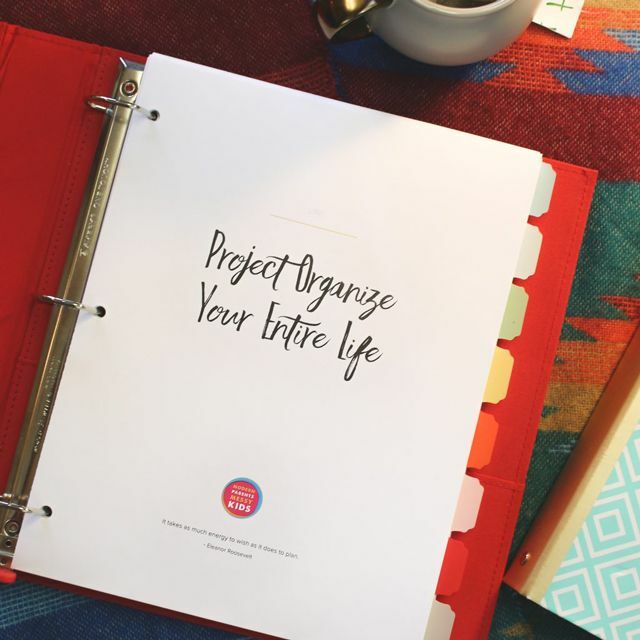 It’s a free printable and our contributor MJ included some cute icons next to each item so even my pre-readers can use it. Get your copy today and get prepped for a summer of fun. School is barely out and I’m already anticipating the inevitable, “Mommy, I’m bored!” This summer we’re fixing that complaint with this creative checklist that I have clipped and posted around my home. Acronyms are easy ways for my children (and me) to remember activities to keep themselves busy and happy during the free time of summer. Bye bye boredom. Hello summer fun! Get your free No More “Mom, I’m Bored!” printable here, then read on for TONS of ideas for each category. Get the FREE Boredom Buster Printable Now! The craft cabinet in our family room is a hub for activity stocked with pipe cleaners, pom poms, clay, stencils, stamps, and more. Just a few steps away is our art table that is (mostly) a clear space, ready to handle the next project. We also keep blocks, Legos, our favorite homemade playdough, model and craft kits on low shelves or tubs in the playroom so that children can pull them out on their own. Be sure to include cutting mats or pocket folders (as we’ve learned from unwashable messes) to use as a drop cloth underneath sticky building and crafting projects. In the Midwest, we have a handful of months of glorious weather that must be enjoyed by young and old. Outside play is an important part of our summer experience and a wonderful way to stay healthy and active. We love to get outside as a family and play wiffleball, badmitton, and evening walks. In addition to bikes, water slides, playsets, and sports equipment, we include our children in the gardening process. Each has a hand in selecting what we grow and caring for the flowers, fruits, vegetables, and herbs as they mature. Harvesting is one of their favorite activities – to see the fruits of their labor. Reading is one of my very favorite summer activities. Grabbing a blanket, laying out in the warm sunshine, and breaking open a great story that can take you anywhere in the world is almost magical. We dive right into our public library’s summer reading program, filled with incentives and charts, and make weekly trips for new books. We’ve also started a tracking our family reading by marking off on a large thermometer how many pages we read. This goal is all about teamwork as we strive towards our goal of 3000 pages by the end of summer. 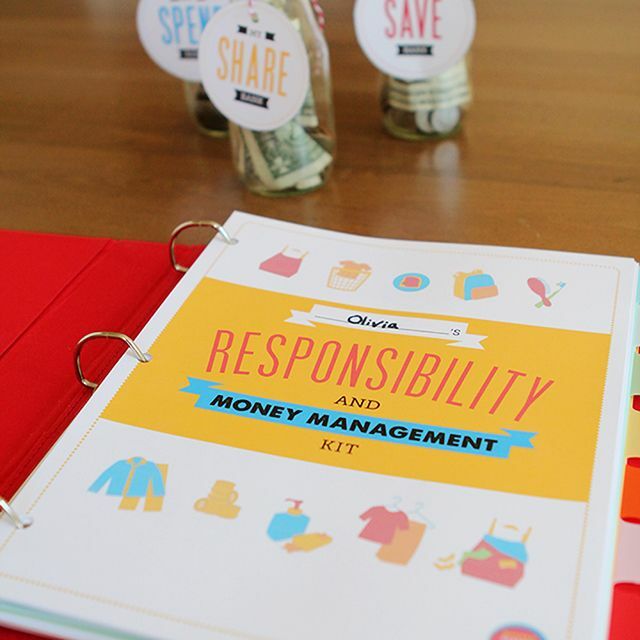 Whether your children earn money through chores, outside jobs, or not, summer is an opportunity to talk about earning, saving, and spending money. Beginning with your home as the first employer teaches early skills of responsibility, decision-making, and prioritizing. Tutoring and babysitting are good first jobs as well as simple lawn care or pet sitting. And every child needs the experience of a lemonade stand at some point, right? We’re doing a contribution jar. As each child takes on jobs that need to be completed around the house, they put a stone in our family jar. Once the jar is full from all of our contributions, we enjoy a drive-in movie together or a trip out to putt putt…something we all enjoy. Summer is a wonderful time to focus on what’s really important. Children are naturally passionate givers, and it’s easy to point them in the right directions. Consider asking your children to go through their clothing to give away items they’ve outgrown and toyboxes to find toys that they are ready to donate. Select food together during grocery trips that can be given to the local food pantry. Thank you notes and simple gestures go a long way. Ask your children to make a message for the mailman and the trashman or leave a handful of special artwork for the local nursing home to enjoy. Visit the elderly or make a meal for a local Ronald McDonald House. MJ is a graphic designer and social media specialist by day (and night) with three active children and a generous husband. She shares projects, designs, and parenting fun over on her blog, Pars Caeli, a piece of heaven.